When you get something in your eye, it is very important to get it out as soon as possible. 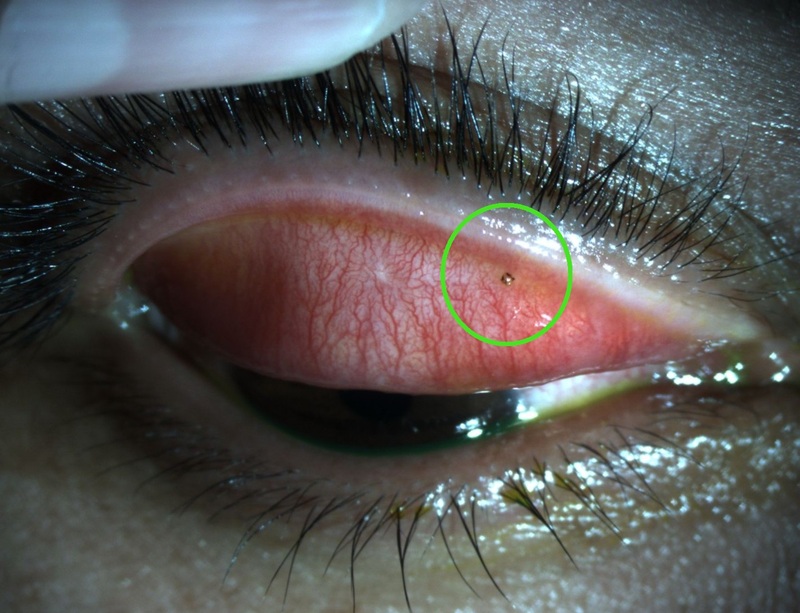 Foreign objects can damage your eye causing scratches, ulcers, and even more. It is also important not to try to remove them yourself, causing even more damage! If you ever have something in your eye, we will happily remove it for you. We also use this time to ensure that you don’t have any damage from the foreign body.